March 31, 2018 to March 31, 2018 Celebrate the holiday with Horsehoe Bay Resort. Attractions include face painting, petting zoo, popcorn, cotton candy and arts & crafts. 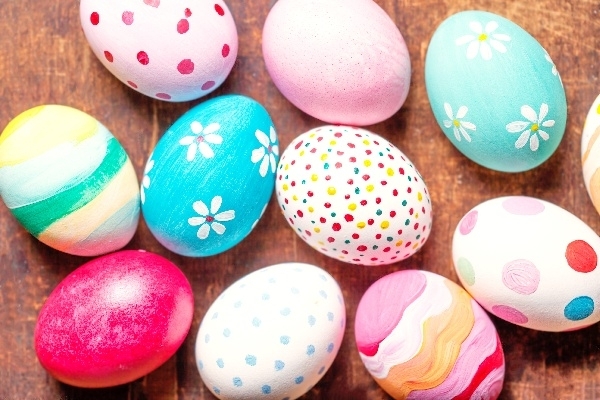 Easter Egg Hunt: Children 0-5 years of age begins at 1:00pm, children 6-12 at 1:30pm.